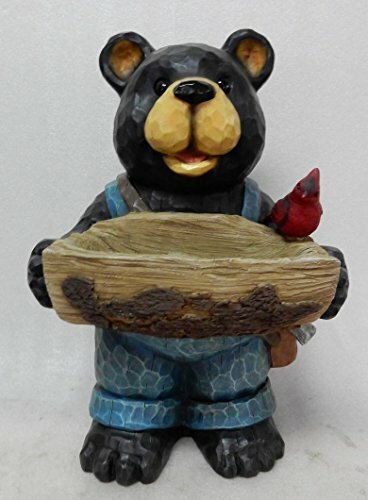 Hi- Line Gift 75619-E Bear Holds Bird Bath with Cardinal Statue | Fountain City Art Ctr. Digging Dolls: 1 lb Tumbled Rose Quartz Stones from Madagascar - 0.75" to 1.50" Avg. - Exceptional Quality Rocks for Crafts, Art, Crystal Healing, Wicca, Reiki and More! Northlight Set of 3 Sitting Cherub Angel Decorative Outdoor Garden Statues 11"